This week’s feature picture book is The Full House and The Empty House. This story is a work of art that challenges me as an artist and a human. LK James is an author, illustrator and designer living in Atlanta, GA. The Full House and The Empty House is her first children’s book. 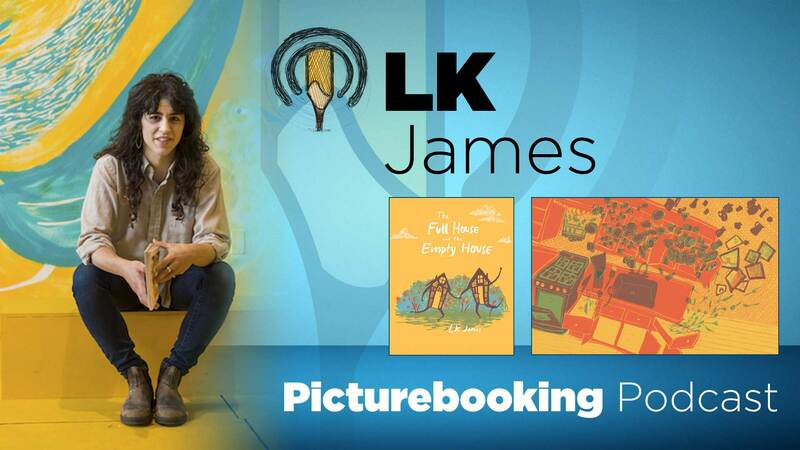 To hear more with LK become a member of Picturebooking’s Patreon Podcast.